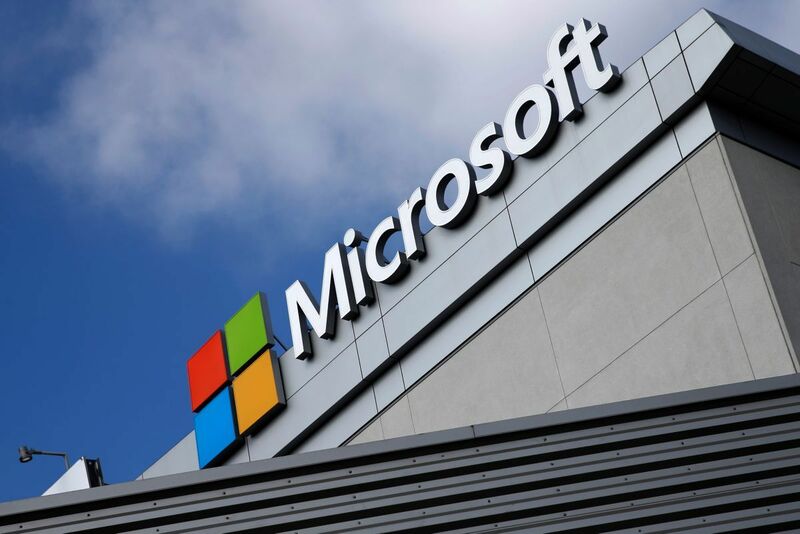 Two of Microsoft's official distributors in Russia have imposed restrictions on sales of Microsoft software to more than 200 Russian companies following new U.S. sanctions, according to notifications circulated by the distributors, Reuters says. While much of the focus around U.S. sanctions has been on ways they are being skirted, the moves by the Russian distributors show how tougher restrictions that came into force on November 28 are starting to bite, Reuters said. Read alsoRussia’s major coal supplier off Ukraine’s sanctions listThe new measures cut the duration of loans that can be offered to Russian financial firms subject to sanctions to 14 days from 30 days and to 60 days from 90 days for Russian energy companies on a U.S. sanctions list. Both Merlion and RRC cited rules stemming from the new package of U.S. sanctions – signed into law on August 2 for Russia's involvement in Ukraine and cyber attacks – as the reason for the additional restrictions.